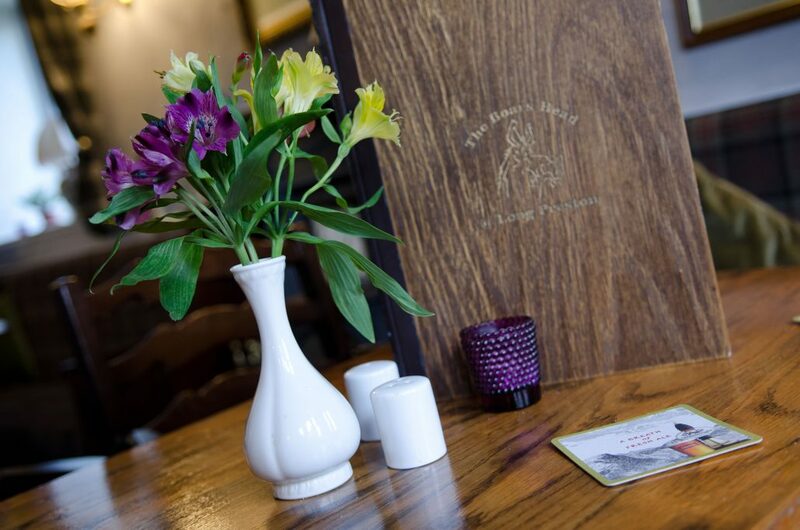 There is a large bar area and a separate restaurant here at the Boars Head with an open fire in the winter months with a good selection of cask ales and a wide choice of wines by the glass. 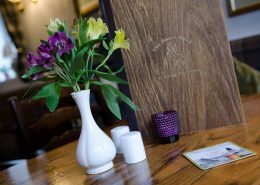 The menu, served throughout the pub, provides a wide choice From traditional Bar Meals to sophisticated Specials.We also offer delicious dishes for our guests requiring Coeliac / Wheat – Free food – and for those on a Vegetarian Diet; please see below for details. You can choose your meal from our traditional Bar Menu or our more sophisticated ‘Specials’ Menu. 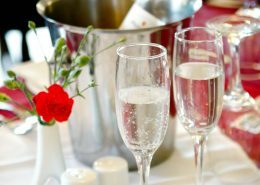 Our Bar Menu features traditional favourites such as Gammon, egg, hand-cut chips or steak and ale pie and huge beer battered haddock. Our Dessert Menu featuring ‘Mrs Dowsons Dairy-made icecream’ and our Homemade Sticky Toffee Pudding offers plenty of choices to complete your meal. Often available Amongst our vegetarian choices is a Vegetable Chocolate Chilli with Rice. 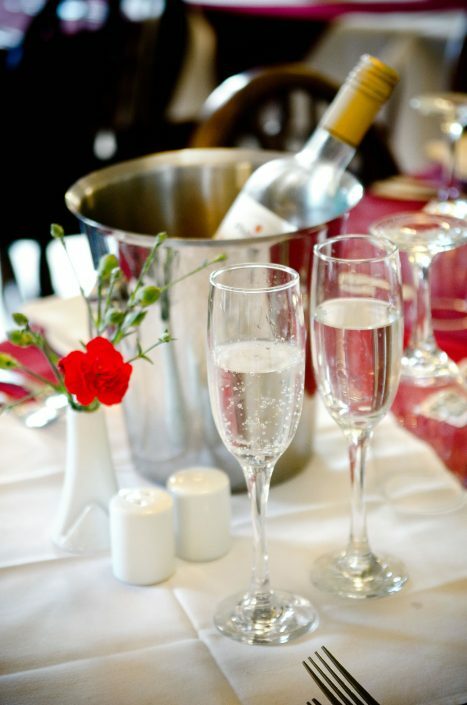 In our bar area we serve traditional favourites such as Gammon, egg, hand-cut chips or steak and ale pie and huge beer battered haddock. We also serve a range of freshly prepared sandwiches and snacks. 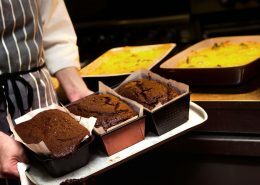 We serve a selection of both hot and cold desserts, luxury ice creams and sorbets. Experience a taste of the Yorkshire with our Platter of Yorkshire Cheeses (Coverdale, Lowerdale, Wensleydale and Yorkshire Blue). You can finish your meal with a cafetiere of Colombian Coffee accompanied by a glass of Port or Madeira. Available every Sunday – traditional Roast Beef and Yorkshire Pudding as well as either Roast Pork or Roast Lamb or Chicken. 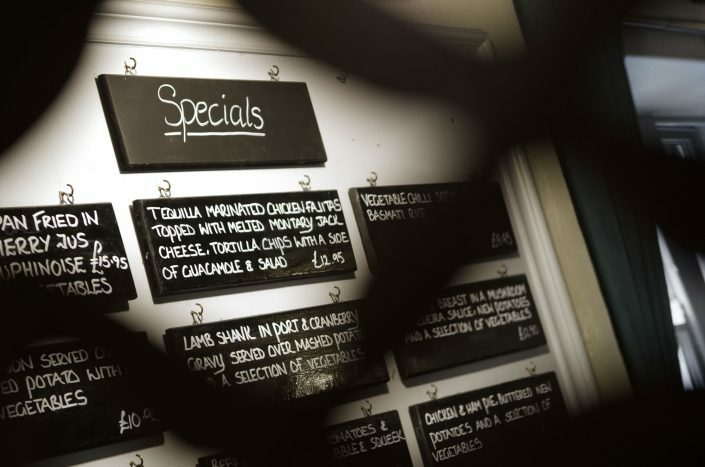 Our Specials menu is available all day every day. The menu evolves day by day and allows our Chefs to demonstrate their culinary skill with a wide variety of different produce and tastes. Fresh Fish dishes are always featured also sometimes featured are dishes using exotic meats such as Kangaroo and Ostrich. Foods with Asian or Indian influences can also be found. Start the day with our delicious Yorkshire Breakfast. Fans of the ‘fry up’ can look forward to a good old-fashioned feast every morning. 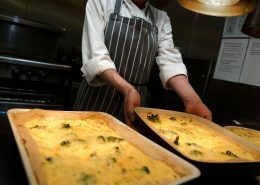 Breakfast at The Boars Head is prepared from fresh, quality ingredients and cooked to order. Our ‘Full English’ features tasty sausages & best back bacon from our local butcher (vegetarian alternatives available) alongside our local fruiterer’s fresh mushrooms & tomatoes. Completed with generous helpings of Heinz baked beans and plum tomatoes. You can also enjoy thick-sliced hot-buttered toast with individual preserves, fine-cut marmalade, delicious honey and a selection of cereals. 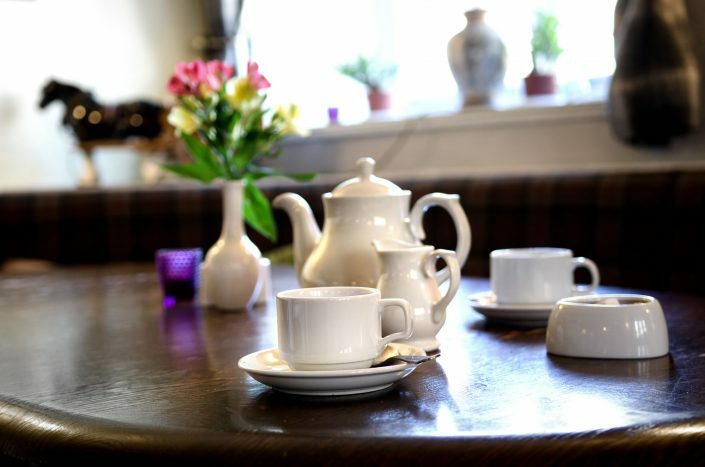 The Boars Head’s breakfast beverages include orange, apple juices, fresh chilled milk as well as Yorkshire Tea and selection of fruit / herbal blends. If you like to kick-start the day with a coffee can enjoy the fresh filtered coffee or a milder cup of instant. Our Sunday Roast are very popular always a choice of Two Meats, one of which is Topside of Beef these are served with Fresh Market Vegetables, Roast and New Potatoes, Yorkshire Pudding and a Gravy Boat!! Many of our locals are very keen gardeners with orchards or vegetables patches and herb gardens, all of whom from time to time bring in their in-season produce. Our chef shares our passion for using locally farmed produce and like nothing more than to talk over his requirements with the local suppliers. Our menu reflects the true flavours of the area with no added preservatives. Let us introduce you to some of them now. Farmers Andrew and Anthony Bradley farm a ‘Blue Pig’ which is a cross between a Gloucester Old Spot and a Saddleback. They produce tasty traditional free-range pork from rare breed outdoor pigs. Drake & Macefield are Craven’s longest established traditional independent family butchers. Award-winning shops in Skipton and Settle attract customers old and new who seek top quality locally produced value for money meat products. Officially one of Britain’s best butchers, Drake & Macefield source top quality meat from reputable established local farmers through flagship field-to-plate partnerships. Drake & Macefield are committed to supplying local food to local people, with a focus on taste and traceability, and at the same time helping to boost local economies and communities. 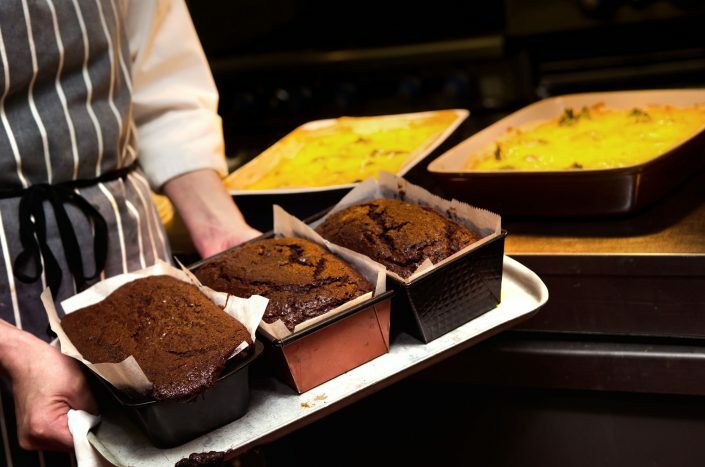 The Craven Bakery is highly regarded in the local community for supplying quality freshly prepared products, fresh baked bread and quality confectionery on a daily basis to both wholesale and retail customers travelling as far as The Lake District.